PART ONE: PRESERVATION OF ENGAGEMENT DETAILS “Measuring results” has increasingly been a topic of discussion with prospects and new clients...and it’s something we're very passionate about. Our data-driven processes exist—in fact every process we have exists—because it drove or is driving measurable ROI. 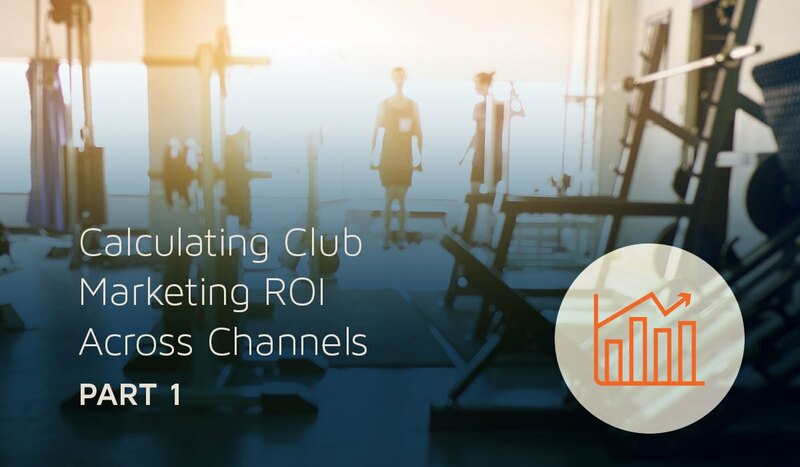 We work hard to track our Club Client’s marketing investments to make it is easy for them to validate their spend. Calculating ROI starts with engagement tracking and preservation. Each time we pull a mail file, deploy an email, track a visit to a landing page, or in any other way “engage” a prospect or member, we forever imprint the interaction in the Marketing Database we manage for each Club Client. To successfully track ROI, it is critical to preserve who was engaged, when, via what channel, and with what offer or call to action. Tracking the “Who” is straightforward. Usually a name and address for direct mail, an email address for email deployments, and any additional data points gathered from a landing page, ReMarketing or Pay-Per-Click campaign. What’s less obvious when tracking the “who”, is preserving a primary key, or unique identifier, kind of like a social security number, that makes it easy to link engagements across the entire history of interactions. The “When” is not always as obvious. If we’re running our Engagement Weave, a digital process that tells the story about an amenity- or feature-rich, Club primarily via email, we'll track when an email was deployed—down to the minute—when it was opened and clicked, when a digital or human (these are different entities) sales person engaged a warm prospect, and when that prospect responded to the engagement. Once again, a primary key or unique identifier is critical to examine how any of these behaviors and timestamps correlate to other marketing engagements, like direct mail, ReMarketing or PPC. The “when” of direct mail is very critical, and too often I don’t see it given the attention it deserves. It's certainly important to know “when” direct mail left the printer or mail shop and headed toward the intended recipient, but what we really want to know is "when" was it put into their mail box. Using IMB (Intelligent Mail Barcode) Delivery Tracking, we know precisely when a tray of mail has been scanned as “received” at the local USPS, ready to be put on a truck and taken out for delivery. In the next week or two I’ll carry this topic forward, by sharing our process for refreshing member rosters, matching that back to this list of “who” was engaged and “when”, and then ultimately how that produces ROI metrics we can feel good about and believe in—something that eliminates the “why are we doing this?” question from marketing investments. If you would like to learn more about how our approach to direct-engagement marketing may benefit your Club, let's start a conversation.